Honolulu, HI (March 11, 2013) – Down to Earth Organic & Natural today announced it will begin requiring any products with ingredients containing genetically modified organisms (GMOs) to be labeled as such by 2018. The decision follows a similar announcement by Whole Foods this past Friday. "Whole Foods' announcement is a game changer," says Mark Fergusson, Down to Earth Chief Organic Officer. "It marks a big victory in the move towards the labeling of genetically modified foods. Down to Earth will monitor and review the situation and may move our implementation date earlier if that becomes possible." Fergusson says Down to Earth believes in providing foods that are good for people and the environment. "GMOs pose health and environmental risks, and have resulted in increased herbicide use, growth of super-weeds, and loss of biodiversity. GMOs have led to increased control over the food supply by a handful of multinational companies and, simply put, are moving in the wrong direction. We should be moving towards organic sustainable agriculture, not towards ever increasing use of harmful pesticides, insecticides, fertilizers, and dangerous genetic modifications with a host of unwanted, and little understood, negative impacts on human health and the environment,” he explains. "We call upon all natural food retailers and other natural products industry members to join the requirement for GMO labeling for all products sold by the industry. Acting together we can implement labeling without having to wait for government," said Fergusson. As Down to Earth moves towards its long term goal of being all organic and GMO free, the company is gradually eliminating, and avoiding adding, products that may contain GMOs. The company does not sell single-ingredient GMO foods including papaya, corn, soy, canola or sugar. And, they give preference to products that are USDA certified Organic or have the Non-GMO Project Verified seal, which is backed by independent testing. The Non-GMO Project is a non-profit initiative of the natural products industry. "The natural products industry, along with many concerned consumers and others, has long pressed for and supported efforts to require mandatory labeling of foods containing GMOs," adds Fergusson. Proposition 37, which was introduced in California this past November, would have required mandatory labeling of GMO foods. 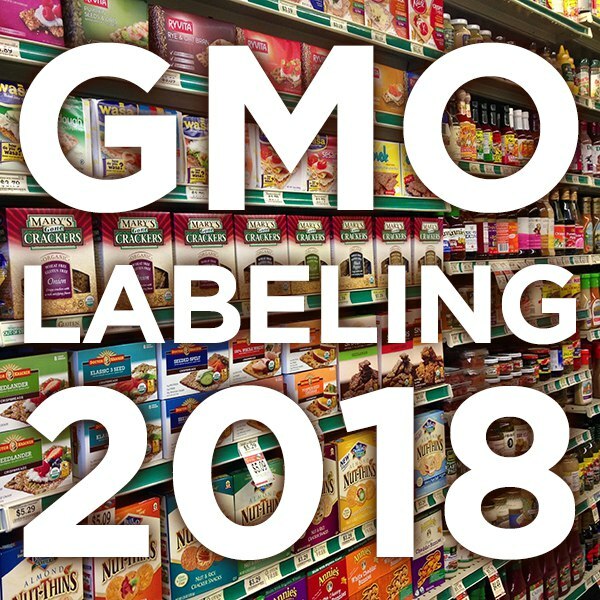 While it failed to pass by a narrow margin, it sparked a growing movement across the nation as consumers in virtually every state are organizing to pass laws on the state level that will require labeling of foods containing GMOs, including in Hawaii, where HB174 would require labeling of genetically modified imported produce items. Fergusson is also the President of HOFA (Hawaii Organic Farming Association), which advocates for and educates about organic and sustainable agriculture and related issues. Started in Maui in 1977, Down to Earth is Hawaii's leading organic and natural food store chain. It has four stores on Oahu: Honolulu, Kailua, Pearlridge, and Kapolei; and one in Kahului on Maui.